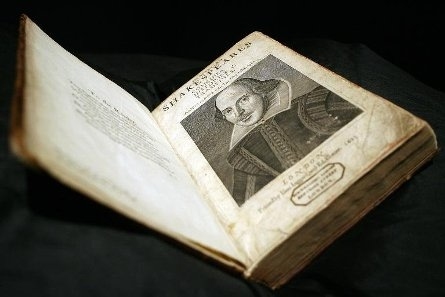 A copy of one of the rarest and most valuable books in the world—the first-ever compilation of William Shakespeare’s plays published in 1623—was identified in the holdings of a small public library in Saint-Omer in northern France, bringing to 231 the number of known copies of the coveted First Folio, and only the second copy in France. The book was examined while preparing for an exhibit on English-language literature when Rémy Cordonnier, director of the library’s medieval and early modern collection, spied the book which was at that time cataloged as an unexceptional old edition. Although its title page and introductory material were torn out, he suspected it was actually a First Folio so he called in Eric Ramussen, author of The Shakespeare First Folios: A Descriptive Catalogue, to authenticate it. This copy is believed to have been brought to Saint-Omer by English refugees of Anglican persecution. Since no manuscripts of Shakespeare’s plays survive, the First Folio is considered to be the only reliable text for half of the Bard’s plays. 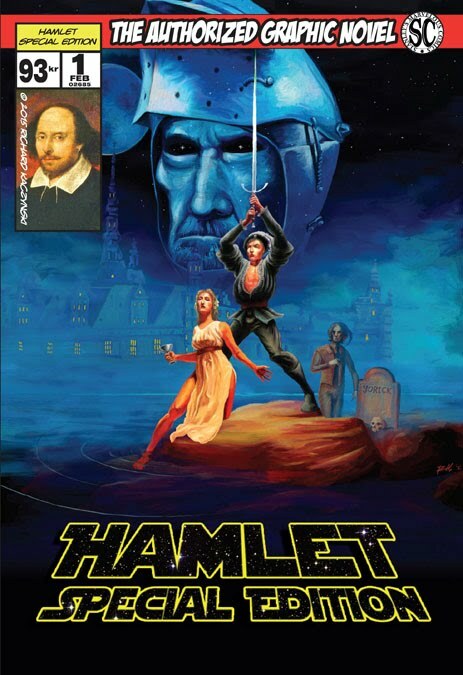 Printed seven years after Shakespeare’s death in an edition of 800 copies, the last First Folio to sell at auction fetched $5.2 million at Sotheby’s in 2006. Although the Saint-Omer copy would be worth less due to the missing front matter, the library will display it for now then keep it stored in a safe with the library’s other rariora. Copies of Shakespeare's First Folio (1623), like the one just discovered in Saint-Omer, are among the rarest and most valuable books int he world.